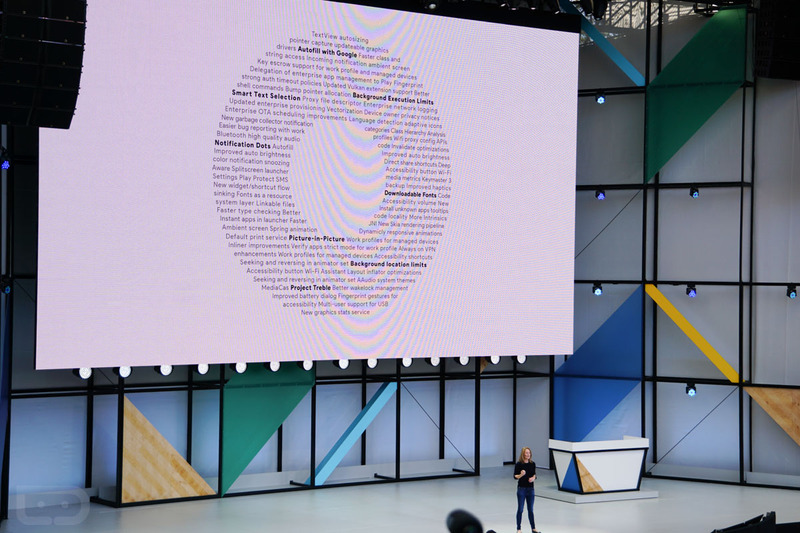 Yesterday, during the Fireside Chat with the Android team at Google I/O, Romain Guy revealed that with Android O, it will be possible to update the graphics drivers of an Android device through the Google Play Store. Since the graphics driver directly affects the GPU, it usually requires a major software update to be updated. OEMS so far usually update the graphics driver on their GPU when they update their device to a new version of Android. This is will be possible by Project Treble, updating the GPU drivers through the Play Store is not a small thing, and it likely points to the base OS in Android O being extremely modular in nature. This should make it easier for OEMs and chip makers to push out driver updates quickly to their devices without much of a hassle. Whether they do that or not is something that remains to be seen. Google has long promised faster Android updates with almost every version of Android, but with Android O and Project Treble, for the first time, it looks like the company will be able to keep its word.